With his project Lap Of Lux set to group hours from now, Sir Michael Rocks has let loose one last leak before the tape officially is released via Datpiff. 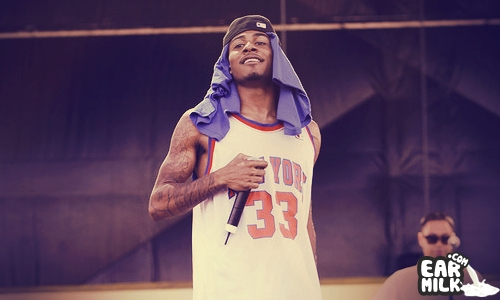 The latest leak "Reservations" features laidback production handled by Taylor Gang's in-house producer Cardo and an unmistakable sample listeners may recall hearing on Wiz Khalifa's "Take A Ride" off his 2008 Star Power mixtape. 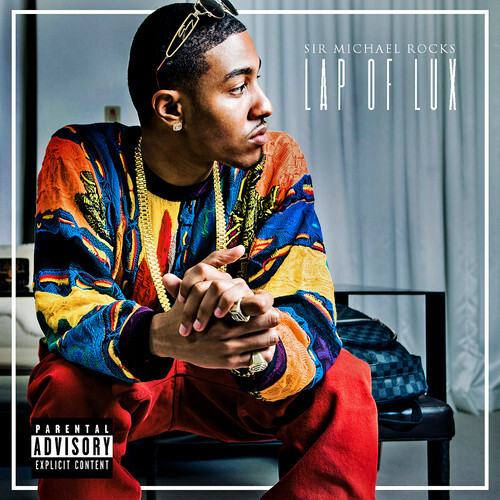 Stream the track below and stick around for unveiling of Sir Michael Rocks latest project, Lap Of Lux.